Tata Harrier production has started. Launch is confirmed to take place in first week of January 2019. Pushing up the anticipation among customers who have been eagerly waiting for the launch of Tata Harrier, Tata Motors has now officially announced rollout of 1st Harrier SUV from its Pune plant. 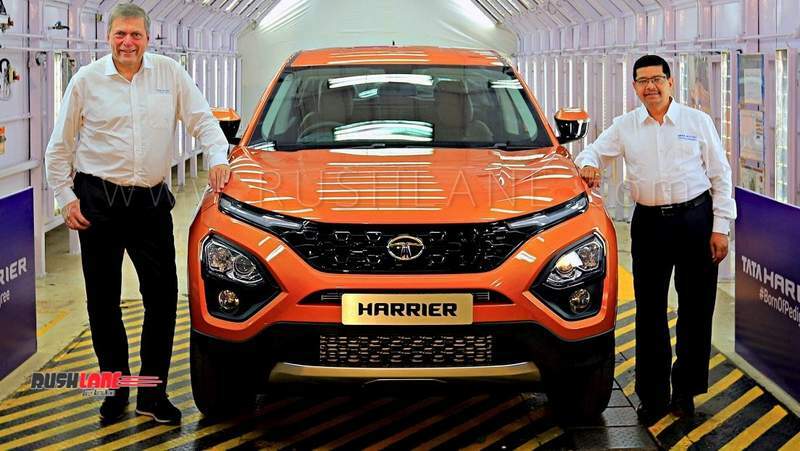 This is a major achievement for Tata Motors, as Harrier has been rolled out of an entirely new assembly line that was built in a record time of just around 6 months. World-class manufacturing practises adopted from Jaguar Land Rover have been utilized for the production of Harrier SUV. 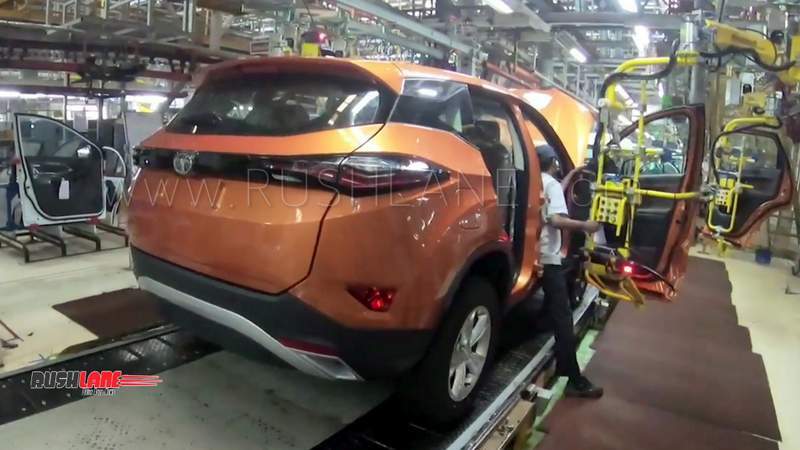 Another notable thing about Harrier’s production is the high level of automation used in the all-new assembly line. More than 100 KUKA and ABB robots are part of the production process, which have enabled the company to achieve 90% automation for Harrier. Higher level of automations ensures best in class build quality. 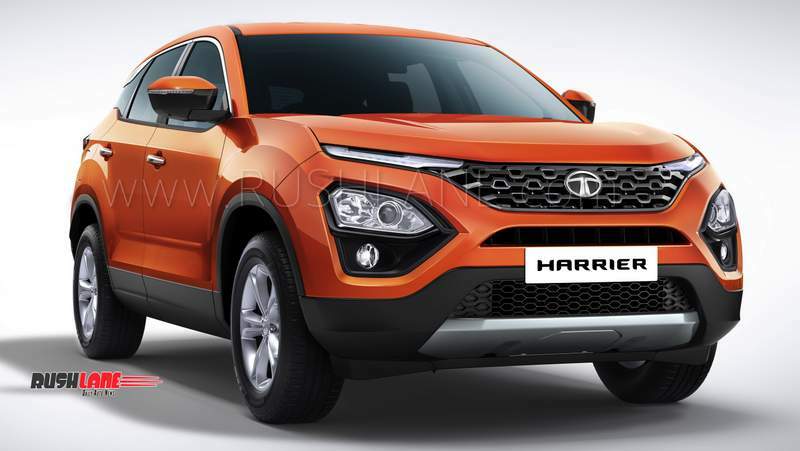 Rollout of 1st Tata Harrier sets the stage for stiff competition with rivals such as Hyundai Creta, Jeep Compass and Mahindra XUV500. Harrier is expected to be a formidable rival, as it boasts of a legendary pedigree, high-tech features, and superior performance. Harrier shares Jaguar Land Rover’s D8 Architecture that is part of more than 1 million SUVs sold globally. It has the Optimal Modular Efficient Global Architecture (OMEGA) platform, which significantly improves driving dynamics. Harrier is tested on 4 Poster simulators that mimic extremely tortuous road conditions. It has successfully passed 2.2 million kilometres of tortuous roads under test conditions, which is comparable to 10 years of driving on rough roads. With its sleek and captivating looks, Harrier is designed to be a head-turner. 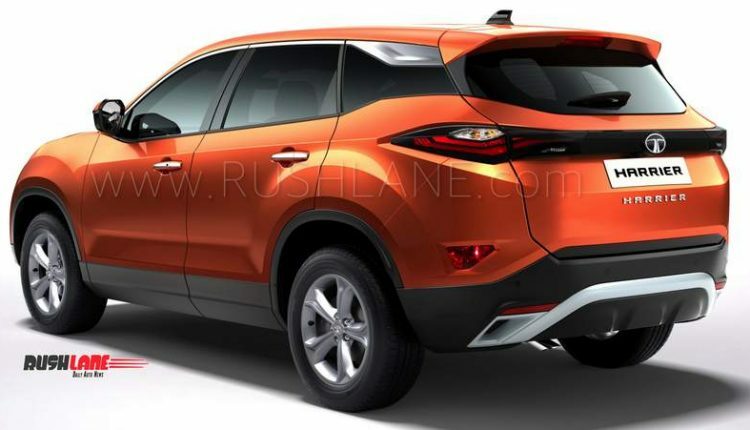 It follows the company’s IMPACT Design 2.0 philosophy, which ensures stylish exteriors, intelligently designed plush interiors, advanced technology integrations, and best-in-class infotainment. Engine is 2.0 liter diesel with 140PS output. 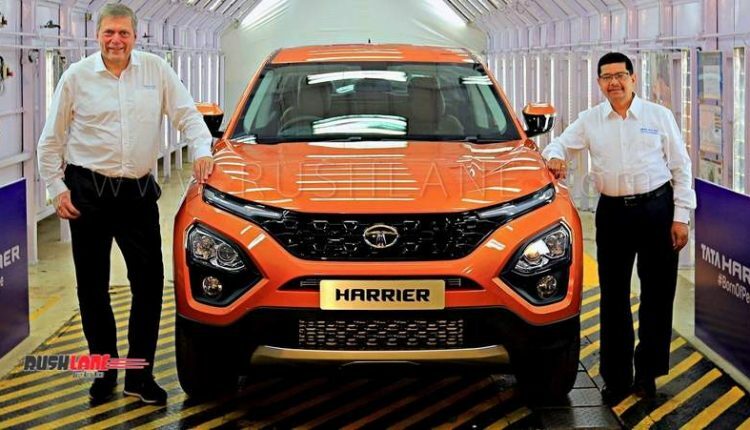 Speaking about the rollout of 1st Harrier, Mayank Pareek, President, Passenger Vehicle Business Unit, Tata Motors said that the company has received a good response since the time bookings for Harrier were opened earlier this month. He said the company is confident Harrier will emerge as the new benchmark for SUVs. Official booking numbers of the Harrier have not been revealed yet.